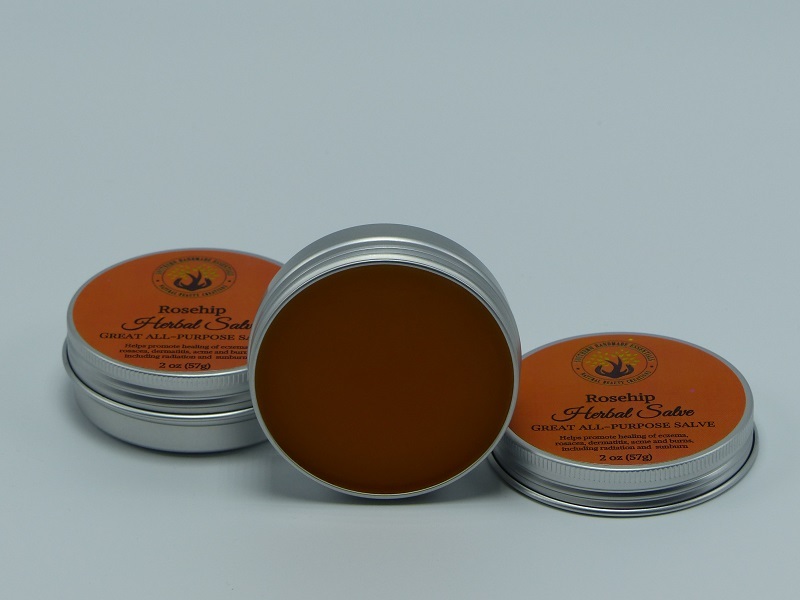 This organic salve made with antioxidant rich, anti-inflammatory and ant-microbiological Meadowfoam Seed Oil helps to heal by encouraging tissue regeneration. Apply liberally to affected area as often as needed. Within minutes brings the healing qualities of rosehips oil, meadowfoam oil and organic herbs directly to your skin.